Here is the final Video - and remember keep sending us your contributions! 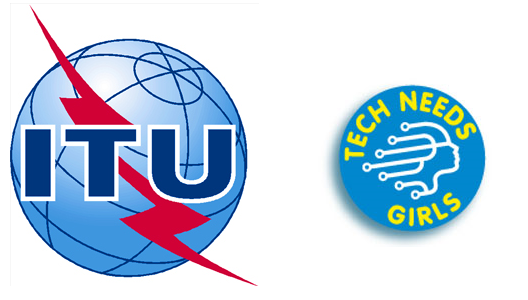 ∞ greenlight for girls and its partners ECWT and United Nations ITU's Tech needs girls are spreading the message that “Anything is Possible” to children, teachers, parents and communities from all around the world. We want them to believe that education is fundamental in pursuing their dream for a better future and that many possibilities can be achieved through the study of STEM – science, technology, engineering and math – related subjects. ∞ How? 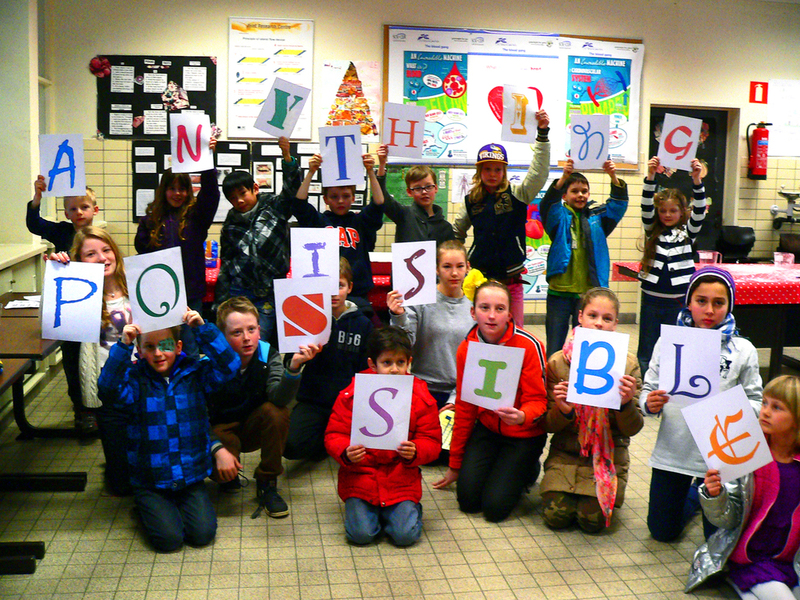 You can take part in the “Anything is Possible!” campaign by getting your friends together and make pictures or videos of you all spelling, shouting, writing or composing the message that “anything is possible!”, in your own language. You can also be more creative and use other ways to display the message such as spelling it with your bodies, use science in your images or even dress as the scientist, engineer, doctor, etc., that you see yourself in the future… Whatever comes to your imagination and shows that “anything is possible”! ∞ Who can join? Anyone! You can be a student, a teacher, a parent, an organisation, a private company, a government agency or just simply an education enthusiast from anywhere in the world. As long as you also believe that STEM subjects open many future possibilities for children, you can be part of our campaign. So it’s time to gather your friends, colleagues, family and teachers and use all your creativity in showing that “anything is possible”! ∞ Why? Because we trust in the mobilization people around the world in spreading the same powerful message together as one. The more people we get into believing and showing that “anything is possible”, the stronger our message becomes. ∞ And after? Your entries will be compiled into a final inspiring video, a major step of our campaign. We may have the opportunity to share the result of our voices coming together with members of the European Parliament at the afternoon of the International Girls in ICT Day, on 25th April 2013. So, use your imagination and send your photos and videos to info@greenlightforgirls.org until 20th April 2013. Let’s show the world that anything is possible when we get together! For sending larger files please use WeTransfer, its free! ALSO.....Help us Promote the "Anything is Possible" Campaign by distributing this flyer! Greenlight for girls is Collaborating with ECWT and ITU and we encourage all our partners to get involved! Here are some ideas of what kind of pictures you can take! Teachers get your students into a science lab and take a photo with all the students shouting anything is possible. Parents, great time to get creative in the kitchen with your little ones, try some kitchen science and document it with the message anything is possible. And if you are an organisation, you can show us how technology is key in the relationship with your customers and the community you are in. Dress for the job you want to have! You want to be a scientist? Throw on a labcoat and show us that anything is possible in your picture. We can’t wait to see your surprising ideas on how to spread our message. After all, anything is possible!